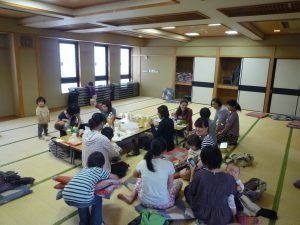 Come and enjoy talking with Mothers from various countries. You are free to drop by anytime. Free of charge.